Buying a home is probably the largest purchase you will ever make. Whether you are an experienced homeowner or a first-time homebuyer, you need to identify the right home, negotiate the right price and seamlessly scale through the entire home buying process. Here’s where Red Door Real Estate comes in. Red Door Real Estate provides the professional assistance that homebuyers need while searching for a home. Our team of experienced buyers’ agents guide homebuyers through the entire process involved in buying a home. And since our agents often work together in a team, you will benefit from the collective knowledge and advice of our agents that you will not get from other real estate companies. Homeownership is an important investment in the future which builds wealth with time. That is why you need the help of a professional to guide you through the real estate marketplace’s terrain. You need help understanding processes, deciphering contracts, meeting important deadlines and much more. The guidance of an expert will help you to make a wise decision for future financial stability. That is why it is important to choose the right team, like Red Door Real Estate, to guide you through the home buying process. 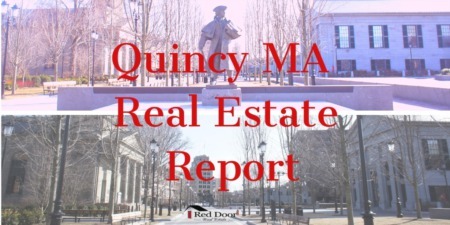 Red Door Real Estate has been a key real estate company serving Quincy MA and the surrounding areas of the South Shore Massachusetts. Our team of professional agents have gained the reputation as the go-to real estate agents for homebuyers. When you decide to work with us at Red Door Real Estate, you’re choosing to work with a team of professionals that are interested in helping you to actualize your home buying goals. While searching for the home of your choice, our agents from Red Door Real Estate will help you through every step of the home buying process. The benefit to you as a home buyer is you can be rest assured that we will do whatever it takes to protect your interest at all times. An initial buyer consultation aimed at ensuring that our agents are listening to and fully understanding the needs and goals of each buyer. You will receive a quick response from your agent as we understand the importance of time in real estate. Benefit to you – All contract deadlines will be met and we will work to protect your interest at all times. 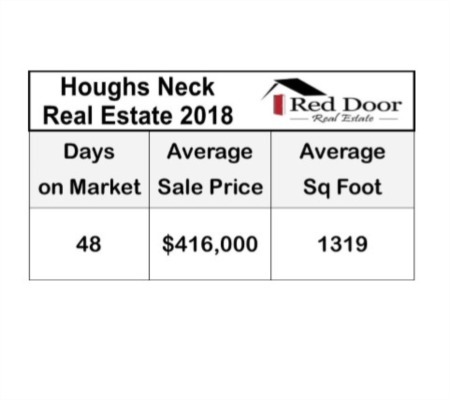 Our agents have up to the minute market knowledge, statistics and trends. We can provide automatic notification of criteria matched listings. Our agents possess high quality negotiation skills which is vital in this competitive real estate market. Assistance with inspections and negotiating any necessary repairs. Close working relationship with your lender to ensure timely closing. We will work hand-in-hand with you to make the buying process easy through our comprehensive buyer service. Contact us today to schedule an appointment to speak with one of our agents in person.